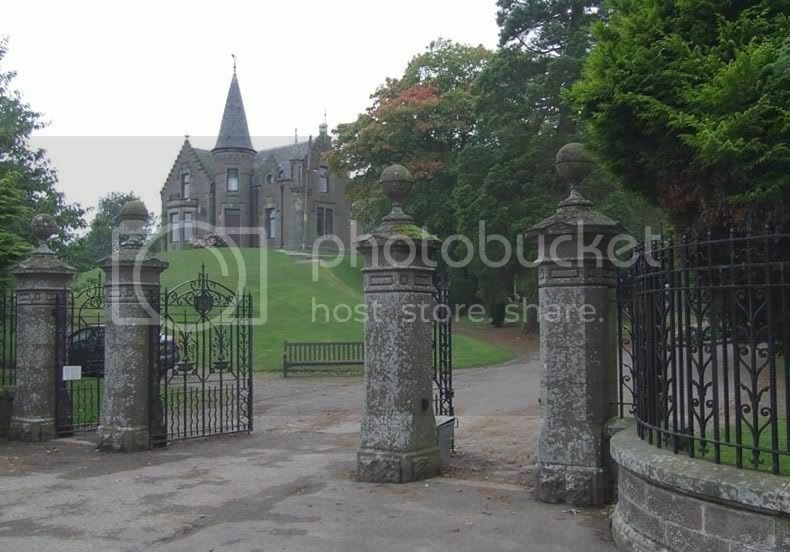 Location: Brechin Road Montrose Angus DD10 9LE. Historical Information: The cemetery contains service plots of both wars here (the majority of which are 1939-1945). 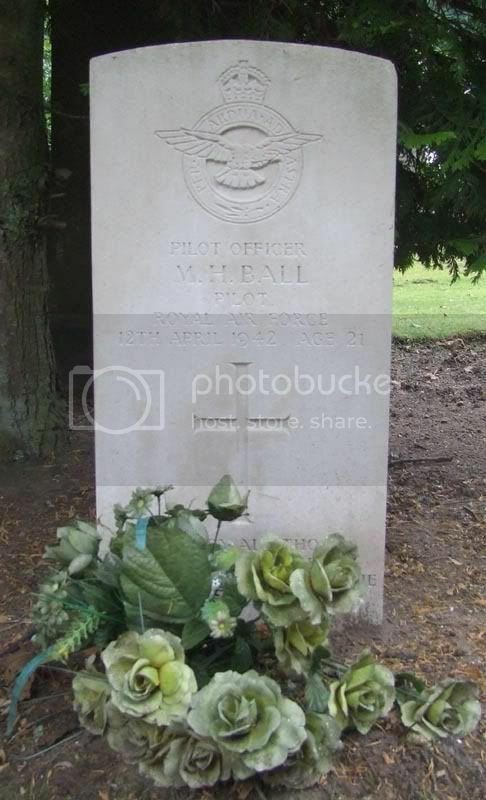 Most of these graves are of airmen and there is a special RAF plot in the south-eastern part of the cemetery, near the lodge. South of the north gate is an all services plot. There are now nearly 40, 1914-1918 and nearly 100, 1939-1945 War casualties commemorated in this site. On my visit I found many of the graves were covered pretty thickly with muck, many graves are overhung by trees and are in no position to get washed by the rain. I'll try and get better pics when I return for the missing graves. Additional information: Son of Robert Kemlo Alexander and Margaret Alexander, of Montrose. Grave/Memorial Reference: Sec. 8. Class C. Grave 3. 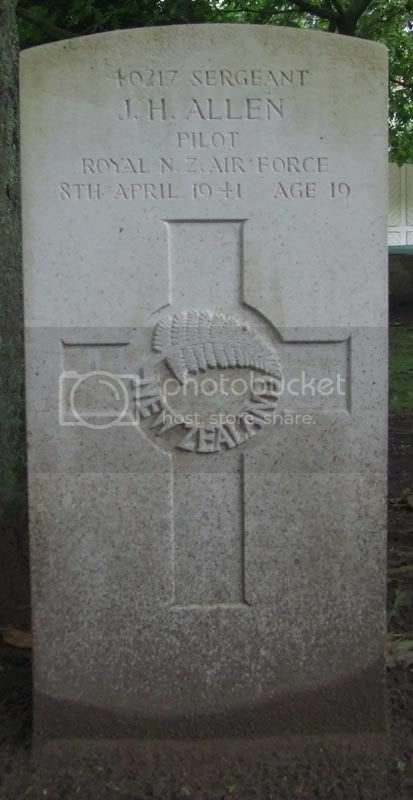 Additional information: Son of William Henry Allen and of Edith May Allen (nee Beach), of Hamilton, Auckland, New Zealand. Grave/Memorial Reference: Sec. 7. Class C. Grave 86. 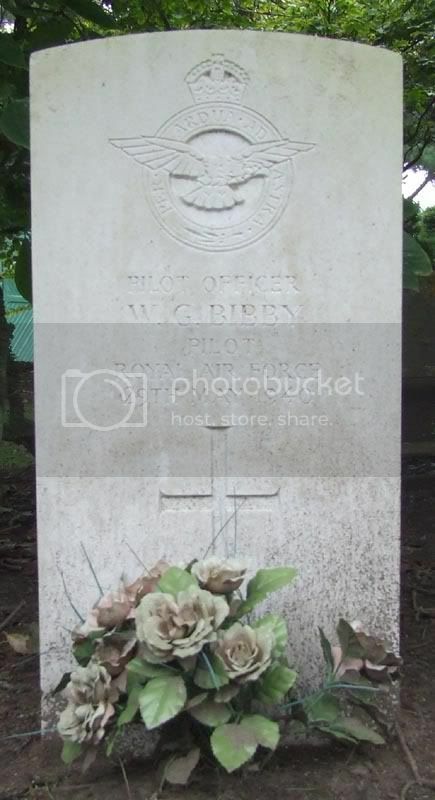 Additional information: Son of Robert and Elizabeth Ellen Ambler, of Arncliffe, New South Wales, Australia. Grave/Memorial Reference: Sec. 2. Class C. Grave 3. 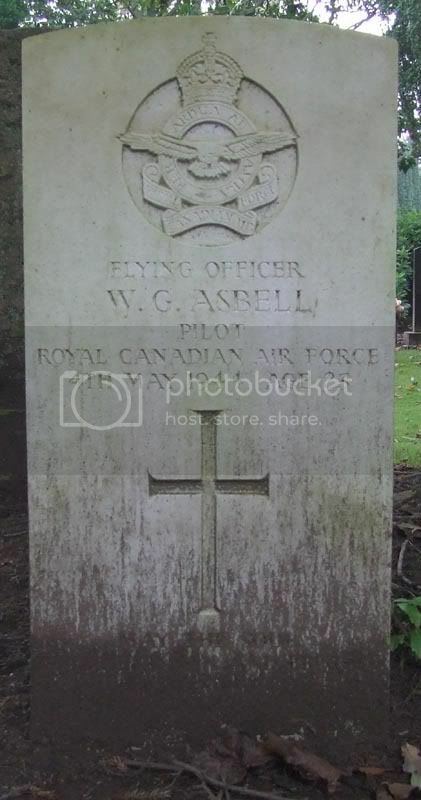 Additional information: Son of John Leo and Gertrude Elizabeth Asbell, of Saint John, New Brunswick, Canada. Grave/Memorial Reference: Sec. 2. 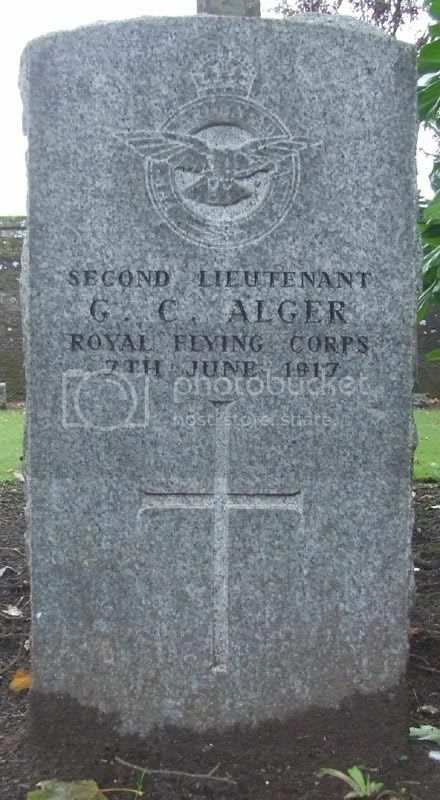 Class C. Grave 11. Unit Text: 79th Training Reserve Bn. 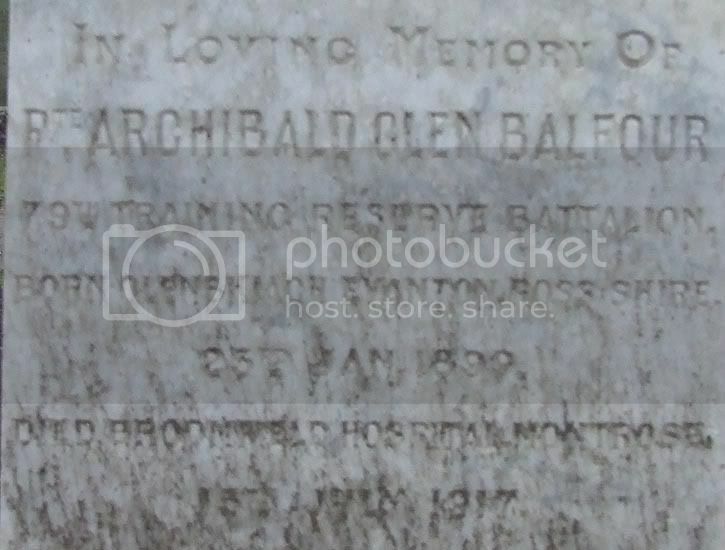 Additional information: Son of Adam and Margaret Balfour, of Adelaide Cottage, Clyde St., Kirn, Argyll. Grave/Memorial Reference: IIB. B. 7. Additional information: Son of Sydney Melville Charles and Matilde Josefina Ball, of Rosario, Santa Fe, Argentina. Grave/Memorial Reference: Sec. 7. Class C. Grave 69. 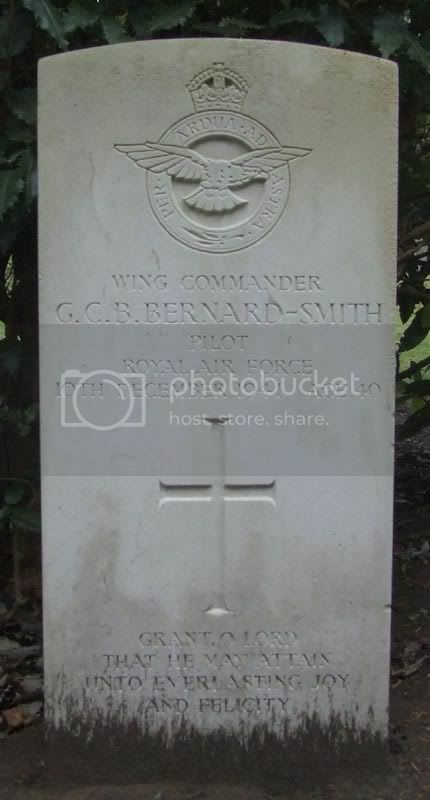 Additional information: Son of Hubert Alphege Bernard and Mary Dennison Bernard-Smith; husband of Doris Bernard Smith (nee Algar), of Sheringham, Norfolk. Grave/Memorial Reference: Sec. 7. Class C. Grave 74. Grave/Memorial Reference: Sec. 7. 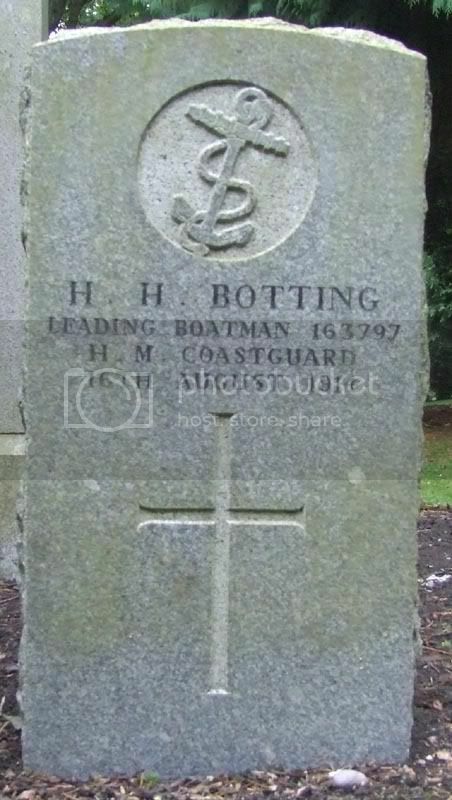 Class C. Grave 96. 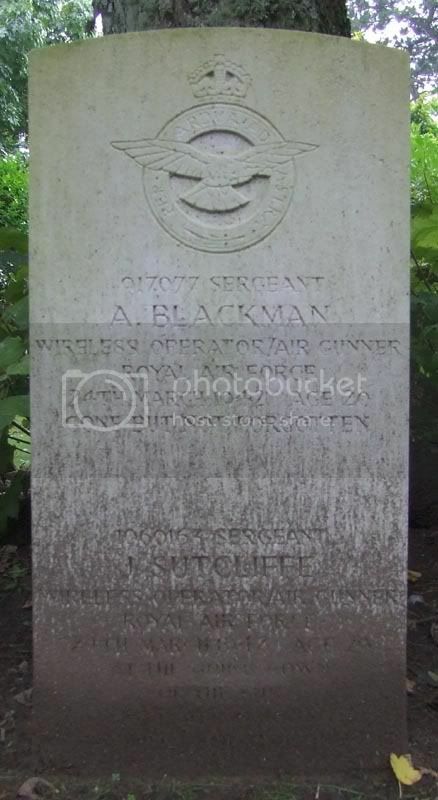 Additional information: Son of Alfred and Margaret Blackman, of Arundel, Sussex. Grave/Memorial Reference: Sec. 7. Class C. Grave 66. 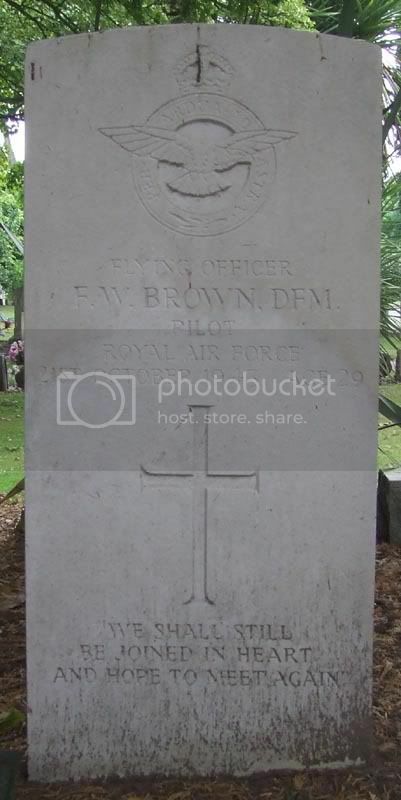 Additional information: Son of William George and Florence Brown; husband of Queenie Isabel Brown, of Southsea, Hampshire. Grave/Memorial Reference: Sec. 2. Class C. Grave 5. Anne has pointed out the Death Penny is missing from this headstone. I imagine it's just fell out as the stone has deteriorated badly and been picked up by someone? 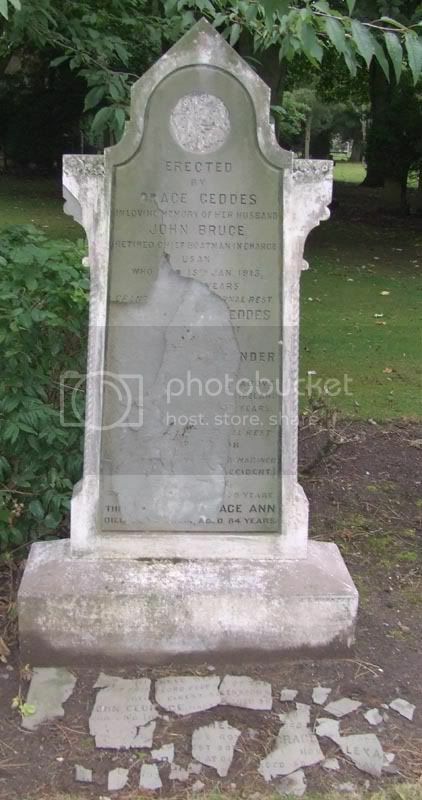 Additional information: Son of John and Grace Bruce (nee Geddes), of Stranraer, Wigton. Grave/Memorial Reference: V. A. 120.